Sound the trumpets. 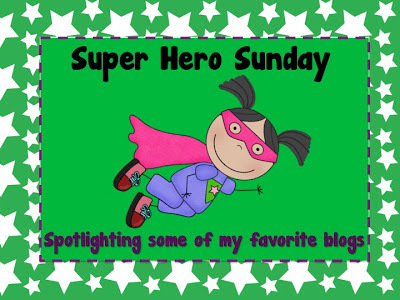 . . it's time for my second installment of SUPER HERO SUNDAY. 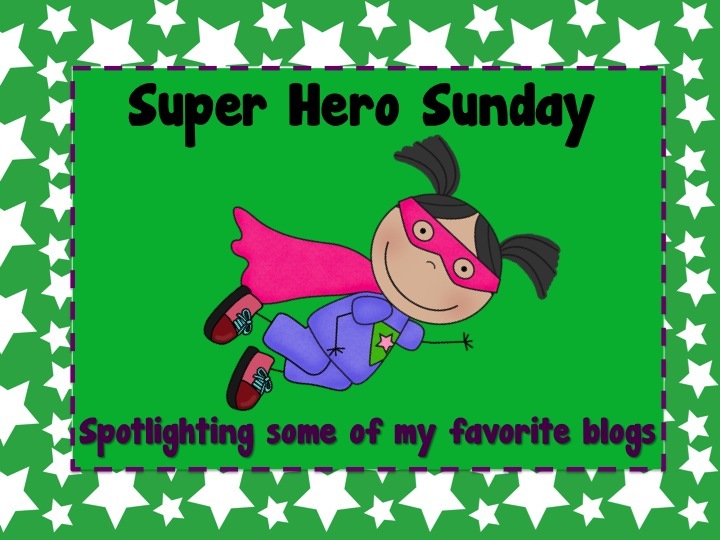 Super Hero 1 is one of my favorite first grade blogs. Reagan from Tunstall's Teaching Tidbits is fantastic. She not only shares great ideas with tons of pictures but she also shares her lesson plans with us every week. I've pinned so many great math, reading and writing ideas from her blog. This year I would really love to do her classroom pet idea with my kiddos. Super Hero 2 is Nicole from Rowdy in Room 300. This is one of my go to kindergarten blogs. This week my kinders used Nicole's Fall Ten Frames worksheet and it was perfect. Not only does Nicole share great ideas but she also creates and shares her own fonts for FREE. Yes, you heard me right font-a-holics. . . FREE FONTS that are super cute. 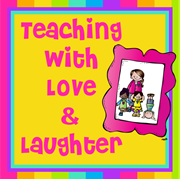 Super Hero 3 is Lori from Teaching With Love and Laughter. I LOVE, LOVE, LOVE reading Lori's blog. She is soooooooo incredibly talented and is seriously one of my ALL TIME favorite blogs. When I see a new post from her pop up on my blog roll I immediately head on over to her blog. 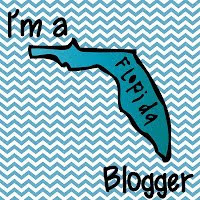 If you are looking for blogging tips, common core ideas, reading, writing and math ideas, be sure to check out Lori's blog. Well there you have it, in random order three of my blogging Super Heros. If you haven't started following them yet. . . what are you waiting for?? Well I'm off to spend some more time with my real life Super Hero, my MOM. SHINE on everyone! I just found your cute blog. I'm your newest follower. I'm your newest follower! I will for sure check out those blogs. I love finding new blogs to follow and get great ideas from! oh my goodness sweet girl! <3 I am so thankful for you! 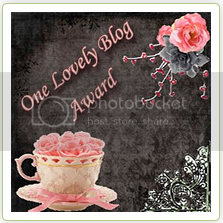 Thank you for this amazing little treat of a blog post! Simon Fashion Now lasts on Saturday, The spring 27 at simply p.
m. Actually, wearing the dull check skirt will likely make you looks could than your good age. Those radios can are used for various purposes. Though the demonstration packages will be a lot of money (e.
the real product. Potential clients can buy professional attire at per discounted price. This paragraph gives clear idea in favor of the new people of blogging, that actually how to do running a blog. Hello! 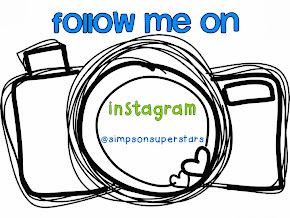 I just noticed your webpage: Blogger: Simpson's Superstars when I was browsing stumbleupon.com. It looks as though someone liked your blog so much they decided to bookmark it. I'll unquestionably be coming back here more often. some of the top companies in the West of Ireland, shows the high standards that they are reaching. in internet marketing, many believe the numbers to be even higher. 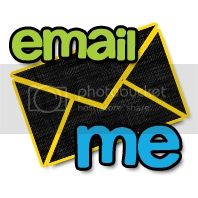 the other person's webpage link on your page at suitable place and other person will also do similar for you. The ultimate question here is,"Which products can I use. HCG or human chorionic gonadotropin hormone is produced by pregnant women and is found in their urine. It takes about three days for the weight loss effects of the drug to kick in. Accuracy rates are lower because your body has lower levels of h - CG at this point. com Facebook Page) so it is easy to find where to buy hcg. The HCG Diet restricts calorie intake at 500 calories, your average male burns 2000 calories by performing just the basic daily functions. A few times he looked up at me, but he was still reading. These are natural dietary supplements which you can use for weight reduction. We've had the chance to submerge ourselves in a bit of Intrigue and had a few naval battles on the Seaside, and now we get to dabble in some Alchemy. Go to HCG Blue Bottle and get your Oral Drops today.